Jenn Griffin and Paul Herbert in The Enemy. | Image: Pedro Meza. Firehall Arts Centre’s Donna Spencer’s adaptation of Henrik Ibsen’s An Enemy of the People transports the 1882 ethical drama to a modern-day BC town. The whistleblower, Dr. Stockman, is played by a woman, Jenn Griffin, rather than a man. The story, itself, remains unchanged: the doctor becomes the enemy when she discovers the water at the local hot spring is contaminated, a truth that seriously threatens the tourist town’s economy. 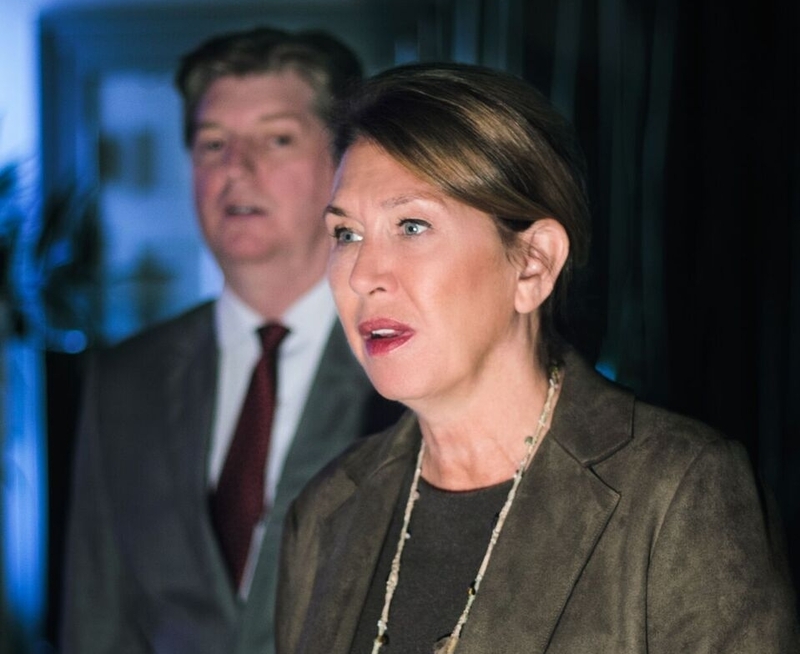 The play examines fake news and asks the very pertinent question: is the majority always right? The UBC Theatre Department sets William Shakespeare’s romantic comedy in current times and some key characters are played by women, but purists needn’t fret too much. It’s still all about deceitful folks duping each other to get what they want. Lois Anderson directs the duplicity at Frederic Wood Theatre. Ever since winning silver at the 2015 Chopin Competition in Warsaw, the young Richard-Hamelin has been crushing it around the world—including at his sold-out show here in 2016. Following this recital presented by the Vancouver Chopin Society at the Vancouver Playhouse — which occurs on the 100th anniversary of Poland’s regained independence — the Polish consulate hosts a reception for all. Sto lat! 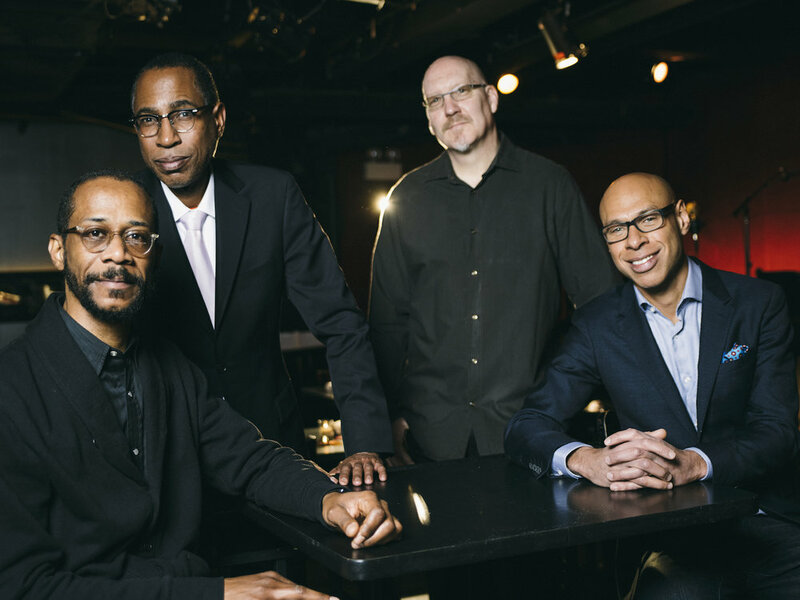 The New York jazz star and his trio pay homage to Redman’s father, American jazz legend Dewey Redman, who was a member of Ornate Coleman’s pioneering free jazz band. This show at the Chan Centre features mostly original compositions, but listen up for a contemporary take on Coleman’s elastic, ecstatic Comme Il Faut, from Still Dreaming’s new, self-titled debut album. Shiamak Vancouver. | Image: The ACT Arts Centre. One of the most popular festivals of Hinduism, Diwali symbolizes the spiritual "victory of light over darkness, good over evil and knowledge over ignorance." This year Diwali falls on November 7, but celebrations typically last five days. 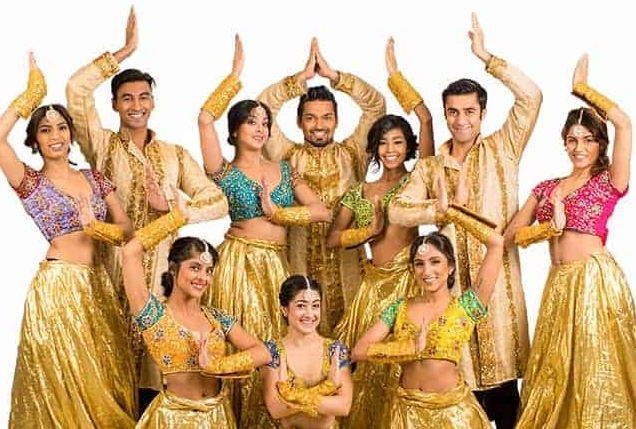 At The ACT Arts Centre, Jessie Award-winning producer and theatre artist Rohit Chokhani hosts an evening of classical and contemporary dance and live music performances. Bollywood act Shiamak Vancouver headlines. 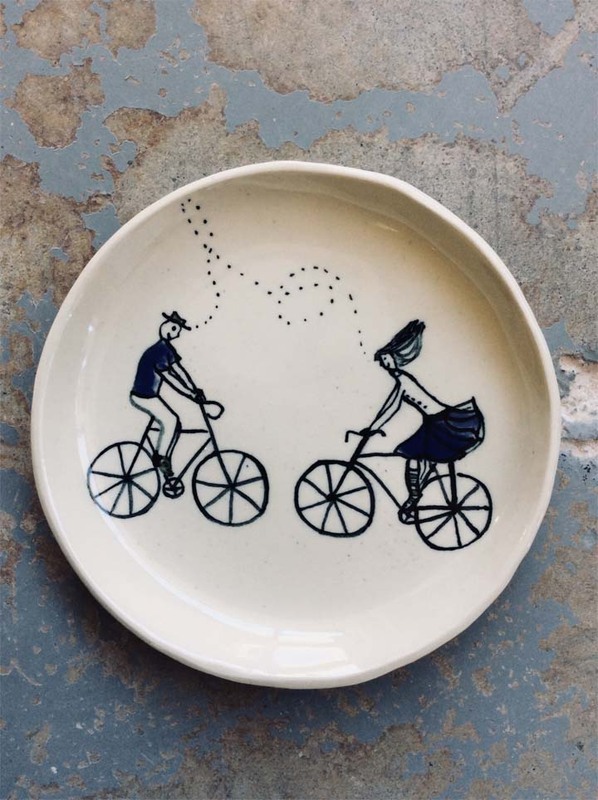 Circle Craft Christmas Market features 70 new artisans this year, including Vancouver’s Nevena Tadic Ceramic Design. | Image: Circle Craft. Circle Craft, the artist cooperative that has a store on Granville Island, has become a major force for promoting quality crafts. Every year, it organizes Vancouver’s largest holiday craft fair and people turn out in droves. This year, more than 300 artisans will sell their clothing, pottery, wood and metal work, glass, jewelry, toys, candles, soap and more to some 40,000 shoppers at the Vancouver Convention Centre.